Long before devices ever fully materialize in public form, case makers get detailed dimensions and “schematics” of them to help build accessories that are available just as the phones they are made for, launch. We see this made public all the time thanks to companies who post teaser imagery of their upcoming cases, even though the phones they were built for haven’t been announced. The media gets all giggly and hypebeasty about it, claiming “Leak! Leak! 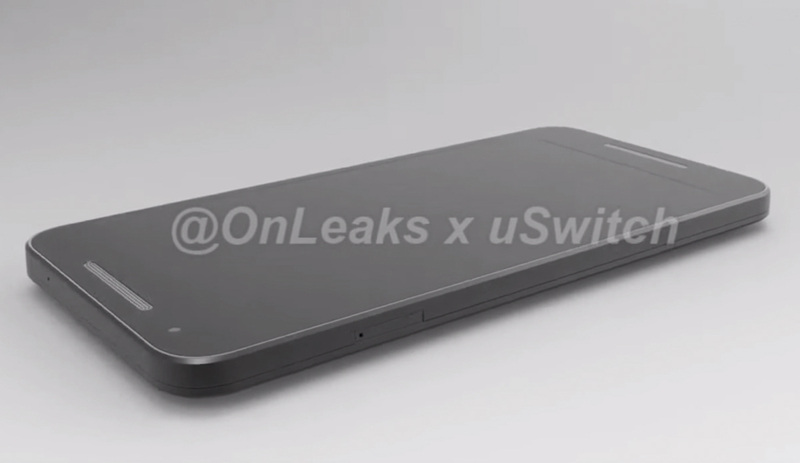 Leak!” yet they often times only represent a shape of what the phone could be and rarely show a leak of the actual phone. And that brings us to today’s topic, the LG Nexus 5 (2015). This phone hasn’t actually been confirmed on any official level. Right now, all we really have to go on is a codename and some wishy-washy stories out of Korea, yet the following set of images and video claim that the phone could look like what you are seeing here. This is not the actual phone, but these are renders based off of those previously mentioned schematics that are provided to case makers. So what we are getting is the shape of the phone, along with placement of speakers, fingerprint sensor, camera, and flash. 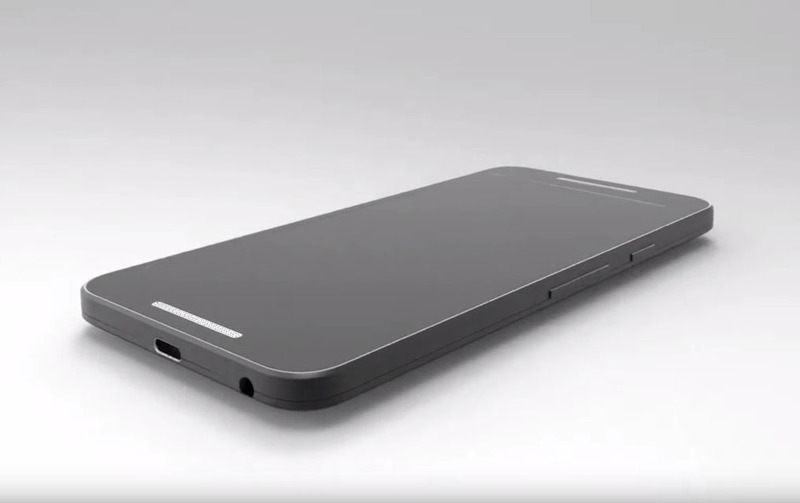 This should also show us where things like the headphone jack, SIM tray, mics, and USB Type-C port will sit. So while this isn’t the phone, it could look very similar. Case makers do need to know exactly where everything is located on a phone so that their cases fit properly. I’m not ready to throw money down on this being the best look at the phone yet, but it’s probably as good as it’s going to get until the phone gets closer to a launch later this year.